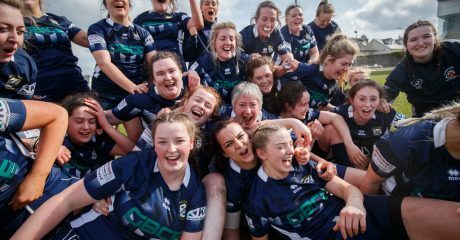 Ardscoil Mhuire Ballinasloe, who were winners of the IRFU’s X7 Girls Schools tournament last November, will take on Gallen CS with kick-off at 10.30am. 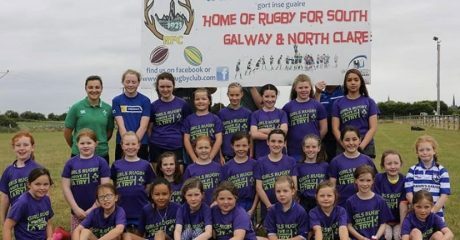 This is the first time the Girls Schools 10s competition is being played off in a league format instead of a blitz. 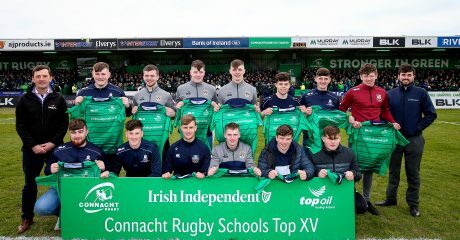 The Senior League features five schools with the top two teams after five rounds contesting the final in early April. 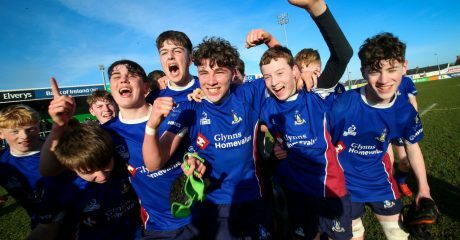 The Junior League contains two pools of four and three teams with each pool winner facing off in a decider on the same day as the Seniors. 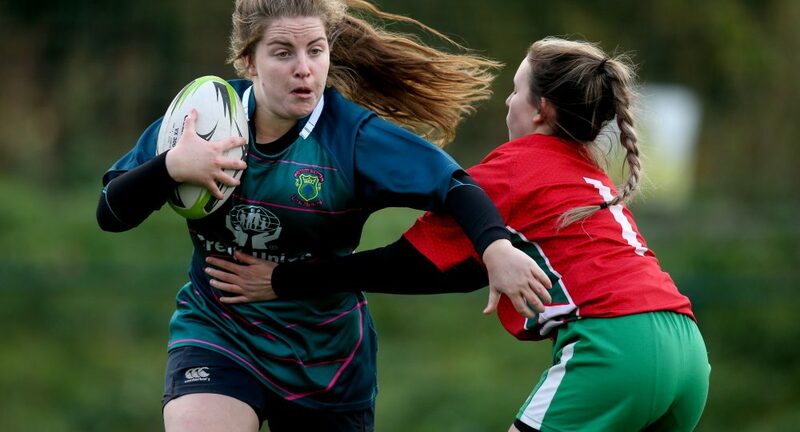 Connacht Women’s Development Officer Wendy Hickey says the move to a league format will ensure the girls get more regular games which will further help their development. Full details of the fixtures can be found on the Club & Community fixture page HERE.